Thermogen II EFX by SciFit is a product that has been designed for body builders and athletes in order to help them to maintain lean muscle mass while reducing body fat to give the muscles that are built greater definition. This being said, it is meant for people who are looking for fat loss to define their muscles and not for people looking to decrease their overall body fat as a part of a weight loss program. The official website that SciFit has created for Thermogen 2 is quite an impressive one when compared to other similar products on the market. It includes a significant amount of information about this product ranging from the ingredients within the product to information about the company itself. 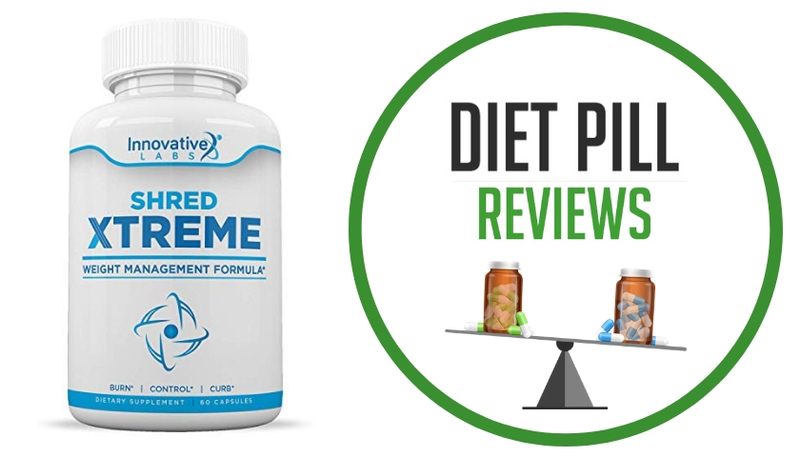 It clearly outlines the fact that Thermogen II EFX is designed to be used alongside an effective bodybuilding diet and exercise regimen and not simply taken on its own. It claims to be able to help bodybuilders to “bulk up” while reducing their body fat so their physique has a cut appearance. 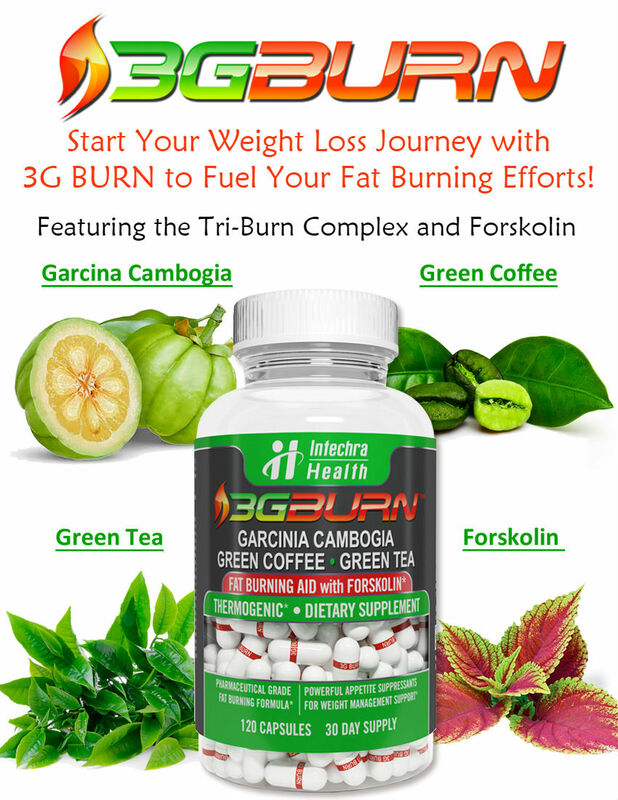 Its marketing materials say that this is achieved through appetite control, thermogenesis, a metabolism boost, and circulatory improvements. Aside from the official information provided about Thermogen II EFX is the number of online discussion forums that mention the drug at various body building sites on the internet. Though there are some people who did not achieve their desired results, the actual negative discussions and reviews for the product are few and far between. 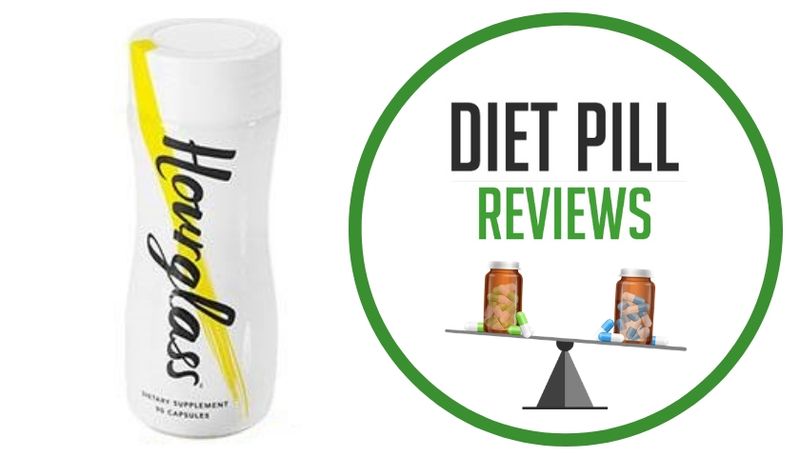 The ingredients in this product include: Yohimbe Bark, L-Tyrosine, Guarana, White Willow Bark, Caffeine, Cayenne, Siberian Ginseng, Ginko Biloba and Ginger Root. Many of these ingredients do indeed help to achieve the listed results, though the side effects of taking the recommended two pills every day may mean that this drug is not the ideal choice for some people. For example, the white willow bark should not be used in conjunction with many other kinds of drugs ranging from blood thinners all the way to common over-the-counter aspirin. The high level of caffeine in the product (responsible for giving extra energy and perhaps giving the metabolism a small boost, as it is a stimulant) can cause unpleasant reactions in people who are sensitive to stimulants and will cause adverse results should they be taken when other caffeinated products (such as coffee, tea, some sodas, and chocolate) or other stimulants are also consumed. Suggested Use: Take 1 soft gel once daily with food. Do not take at least 6 hours prior to sleep. Do not exceed 4 soft gels in a 24 hour period. Caution: Not intended for sale to persons under the age of 18. Do not use if you are pregnant or nursing or if you are at risk of being treated for high blood pressure, heart disease, renal disease, hyperthyroidism. Seizure disorder, psychiatric disorders, suffer from migraines, are sensitive to aspirin (salicin), are taking asthma medication or have asthma. Consult with a physician before use if you are taking monoamine oxidase inhibitor (MOAI) or any other prescription drug. Do not use if you are using any other dietary supplement, prescription drug, or over the counter drug containing ephedrine, caffeine, pseudoephedrine, or phenylpropanolamine. Do not use prior to or during strenuous activity in high temperature conditions. Discontinue use and consult your healthcare professional if dizziness, sleeplessness, tremors, nervousness, headache, heart palpitations or tingling sensations occur. Exceeding the recommended dosage will not improve results. Keep out of reach of children. 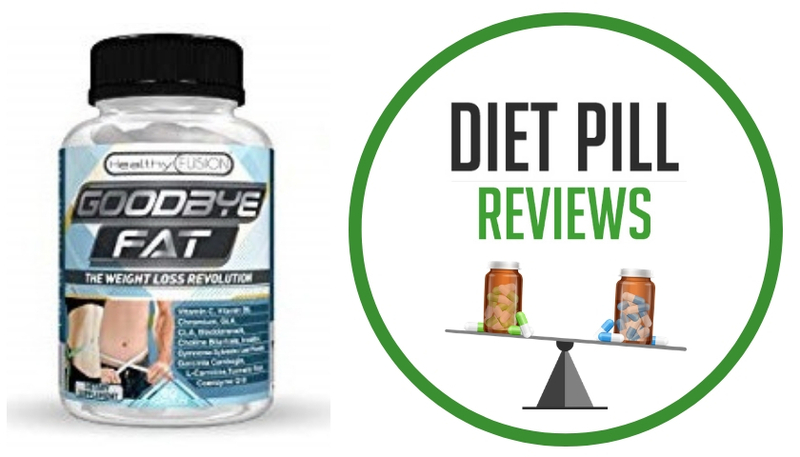 These statements about SciFit Thermogen II EFX diet pills have not been evaluated by the Food and Drug Administration. 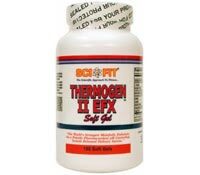 SciFit Thermogen II EFX diet pills are not intended to diagnose, treat, cure, or prevent any disease.